HEY GUYS HERE YOU ALL BECOME THE MEMBERS AND HELP MAKE THE SITE SO LETS GET THIS PARTY STARTED! Here are the rules for the website, be sure to read and follow them. 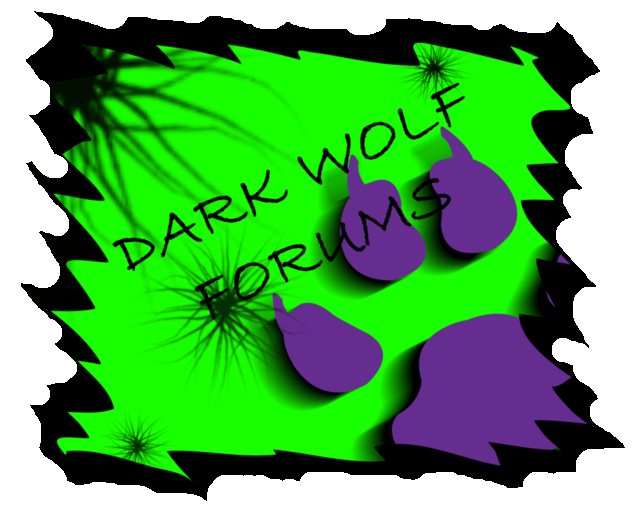 A place where all the fun and creepy event type topics are on Dark Wolf. Ask a question. Don't be scared, its easy and your almighty rulers......I mean your Admins will try to answer it. If you are new here you may come in here and make a topic to introduce yourself. ^-^ Tell us about yourself so we may get to know you better. If you wanna talk about what's going on at school, have questions about a project, or need a public opinion this is the place to go! FUN, GAMES AND JOKES!!!! WOOT! Tell me, why did the chicken cross the road again? Make any type of RP you like. Just remember to stay within the rolplaying rules and have fun. 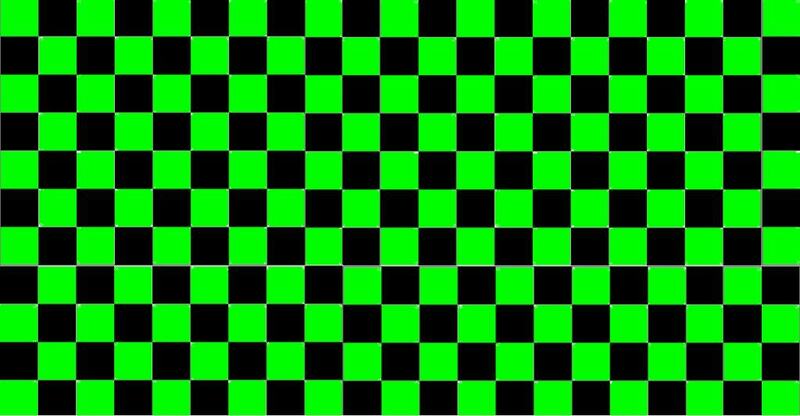 Got a picture you love or a picture you did and want to know how it looks? Post it!